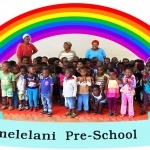 Yomelelani is a community pre school project located in Zwelihle, a township on the outskirts of Hermanus, South Africa where poverty and unemployment is prevalent. 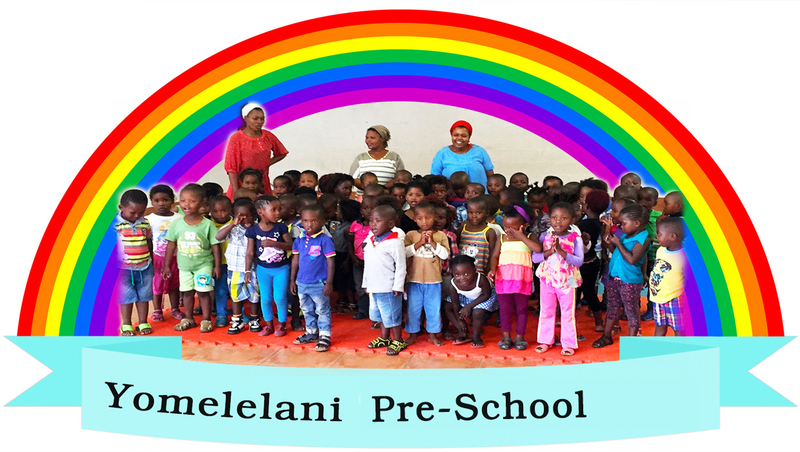 Yomelelani provides a crèche and pre-school for the township’s young children. 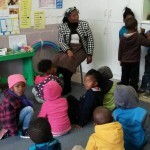 The project’s aim is to create a positive learning environment and to provide essential child care. 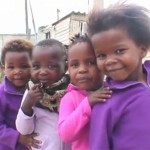 Currently 55% of the children enrolled at Yomelelani are orphans with the majority of the others are from single parent households. 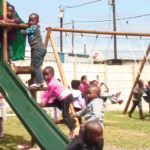 With the philanthropic help of Aqunion and working closely with the municipality and the community we see a bright future for Yomelelani ECDC. 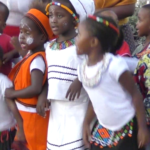 “Yomelelani” in Xhosa means “Be Strong” and our dream is to create stronger early childhood development for the Zwelihle community. 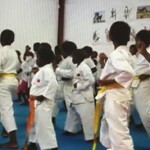 Help us to achieve this dream together. 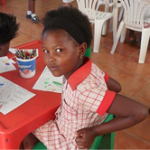 Yomelelani is open from 7.30 am until 5.00 pm each weekday but the majority of the children go home by 3pm. 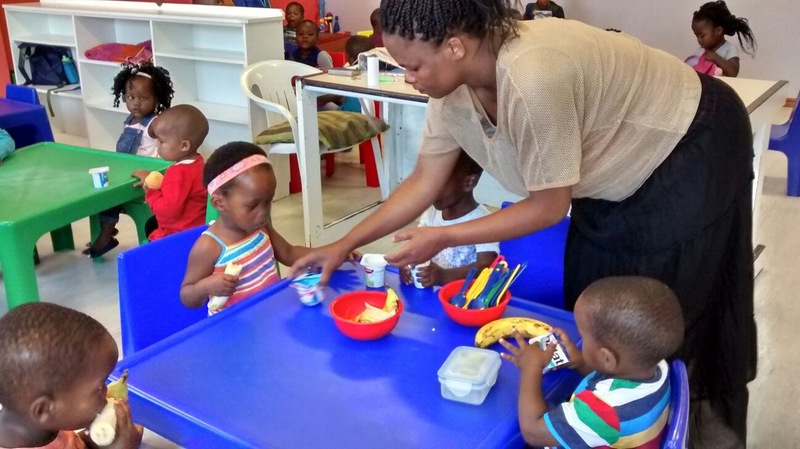 The extra running costs for the doubling of the Pre-school in January, 2016 will need to be borne entirely by donations until Government funding starts sometime, hopefully, in 2018. When funding does start it will, regretfully, still only cover 55% of actual costs.